Corporate Color For Your Brand Or Business? For every business, brand positioning is very important. However, that is not all, popularizing a brand as well as retention in the mind of the potential customers have a lot of advantages for a business. Contextually, according to the University of Loyola, Maryland, giving a color to a brand increases recognition by about 80%. That is the reason businesses and companies are carefully choosing corporate colors. Colors can affect you subconsciously, and you start recognizing a brand with a particular color. For example, for McDonalds it’s Yellow, Nokia – Blue, and for Hershey’s its Brown. Making that most important first impression in the minds of the customers – When you are launching a brand or a product in the market, you need to make an instant impression in the minds of the potential customers. It is not necessary for everyone to buy your products instantly. However, if you choose a unique color, the brand will retain in the minds of the potential buyers for a long time. And, this can lead to an increase in future sale. Right color can add interest – Did you know that you can actually improve the sale of your products with a change of color? Yes, color can increase interest among the customers. One of the most prominent examples of this is the sale of 10 million bottles of Heinz EZ Squirt Blastin “Green” ketchup in just 7 months. Color can alter brand identity – Choosing appropriate color can make or mar a brand. Sometimes, companies tend to change their corporate color, which can have a deep impact on the minds of the customers. The right hue can enhance memory – According to renowned psychologists, color can help human brain to process and retain images more effectively than black and white ones. Thus, people have a tendency to remember colorful logos and slogans. When it comes to choosing the right corporate color for your company, you must make it a point not to select your favorite color blindly. However, you should consider the company’s image, type of company you are in, and a color that should set you apart. However, you must know that all the colors are not accepted equally by the audience. That is the reason you must make sure to research the market well before choosing any color for your brand. But, do not overdo it. 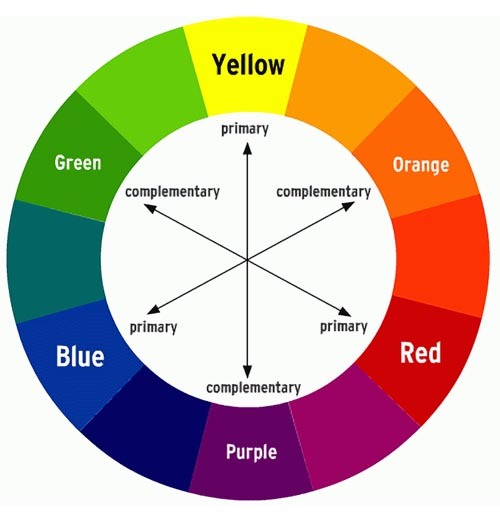 Make sure you are sticking to one major and just a few other complementary colors (if needed). So, you can say that together with the right fonts, logos, and slogans, colors can make a great impact on the effectiveness of advertising and marketing of the products. Comments to Corporate Color For Your Brand Or Business?